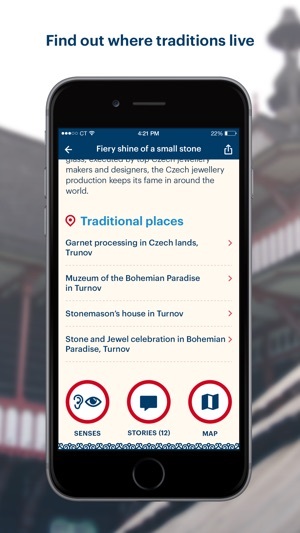 Use Czech traditions app as a useful guide at places linked with czech traditions. 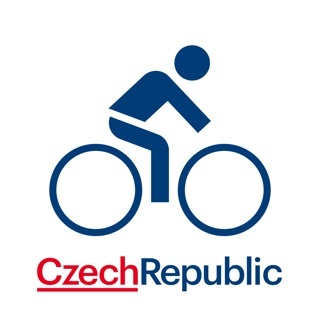 Even without internet connection or detailed website, which takes you closer to next unique content, you can explore stories of czech traditions directly on your roads. 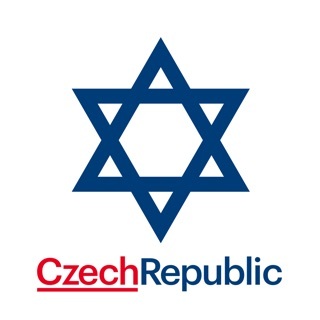 Here in CzechTourism agency we see Czech Republic as country of living traditions, where visitor not only discover our traditions but also understand their context and story. 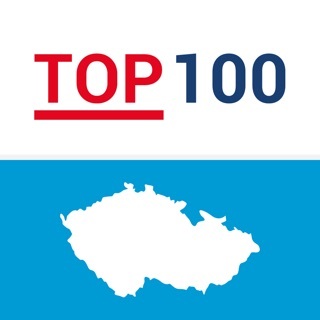 Therefore we give you first guide for czech traditions into yours pockets, made like integrated product, which deals with the whole country. 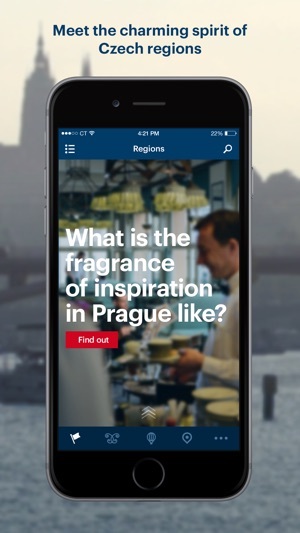 Creative concept invites tourists to discover czech traditions through senses. 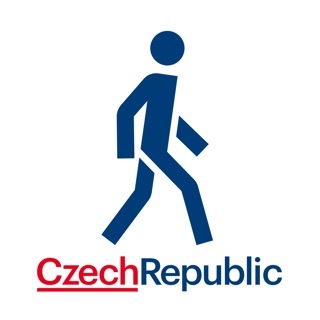 Main line of thought is lead to let you explore everything connected with traditional and modern czech culture ( celebrities, habits, traditions, handicrafts) by senses/experiences. 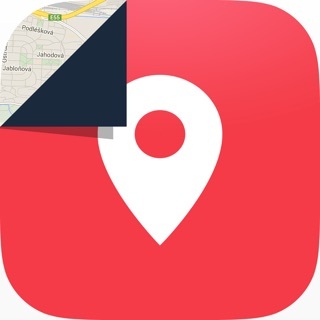 This is a very well informed and detailed app of the Czech Republic. Beautiful words, pictures, videos, and sounds that appeal to the users senses. 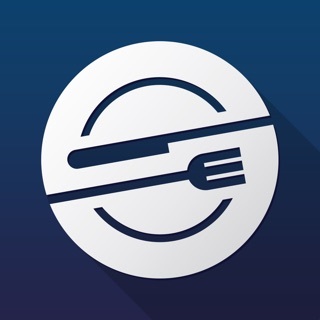 Thank you for creating such an wonderful and inspiring app!